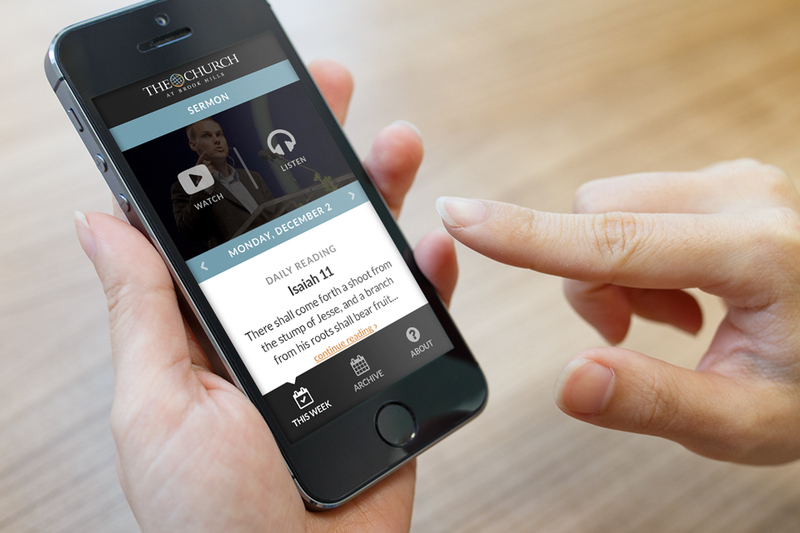 As part of their growing mobile strategy, The Church at Brook Hills partnered with The A Group to create a mobile app that serves as an extension of the Sunday service and keeps members engaged on a daily basis. The Church at Brook Hills app is a daily Bible reading and study guide app for both iOS and Android devices. Users can enjoy the weekly teachings and accompanying resources from David Platt, Jim Shaddix, and others. 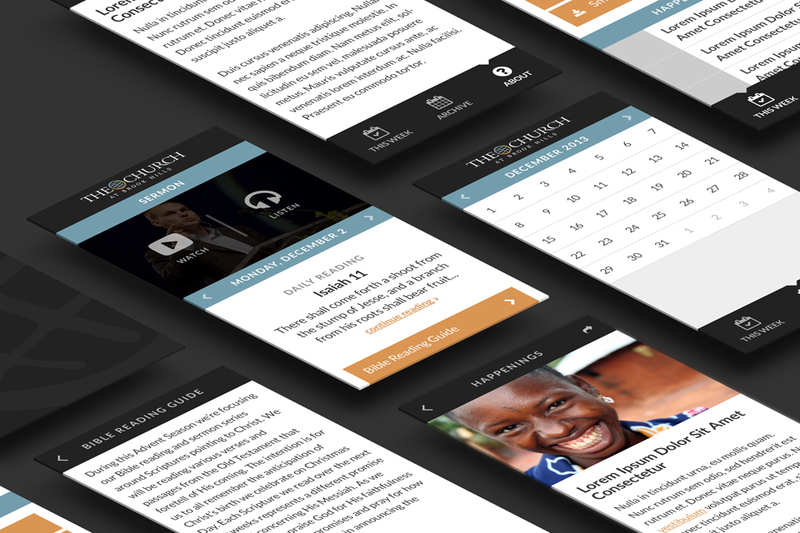 The app is easy to navigate and features Daily Reading with selected scriptures from the Bible, a Daily Reading Guide to support the text, a Personal Worship Guide to aid individuals in Bible exploration, and a daily scripture for memorization. Additionally, PDF, audio and video resources, as well as sermon archives, enhance the overall experience by giving the user access to accompanying media content as they study.